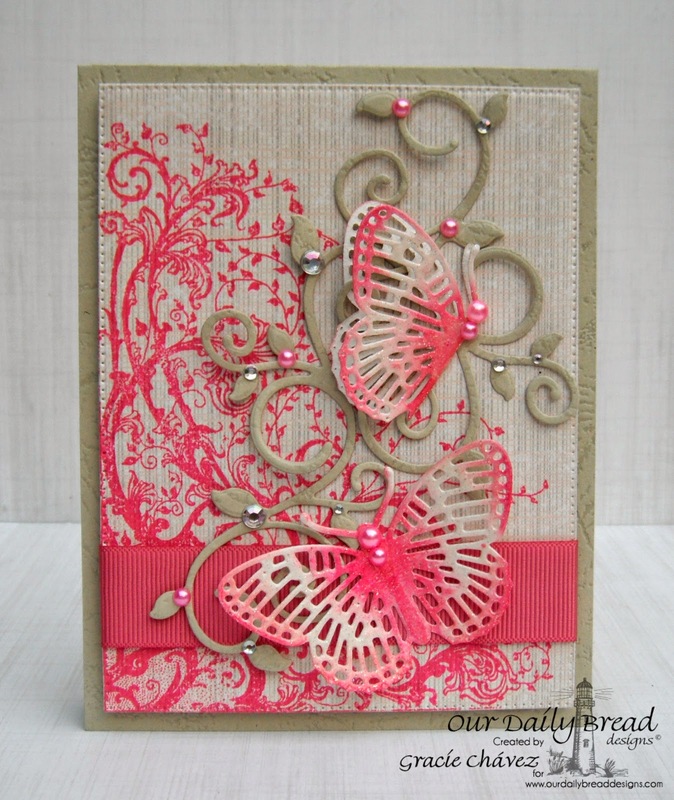 This week the challenge at Our Daily Bread Designs is Fluttering and Flying with ODBD stamps and here is the card I made inspired in this theme! 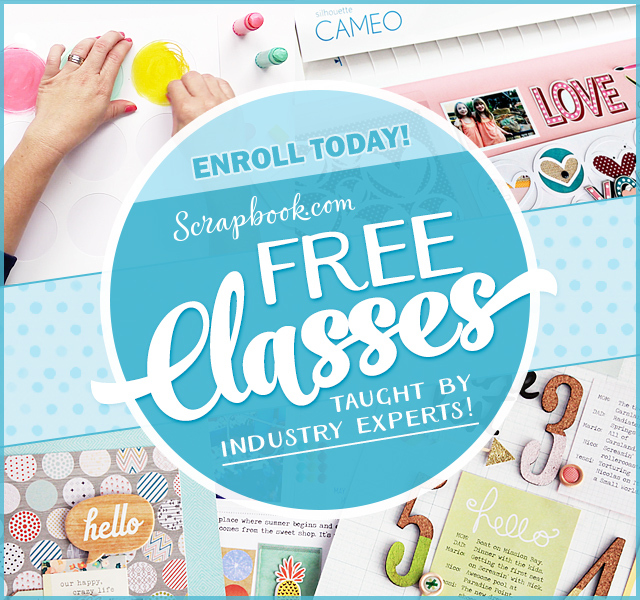 I really enjoyed using the new background stamp together with the new butterfly die cuts. I went for a fuscia color to contrast with the neutral background. Love how well the flourishes look also! This was such a nice card to create. I folded one of the butterflies to create a different look for this gorgeous die cut… It´s a really simple trick that I like to use with butterflies sometimes. I skipped adding a sentiment to the front of the card this time but I will be adding something nice inside! I finished this clean and layered design with gross grain ribbon, pearls and rhinestones. To see all the projects created for ODBDSLC240 or to join the challenge click here. 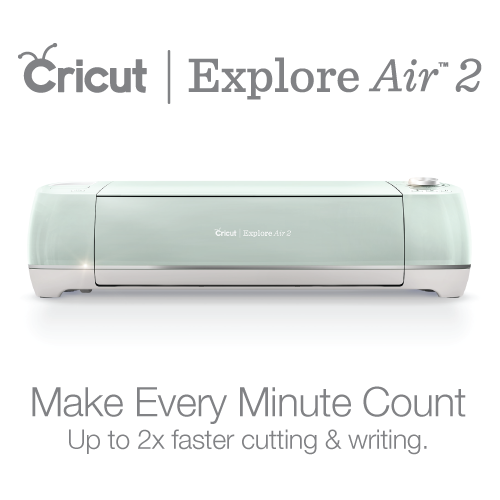 You have until May 31, 2015 at 8:00pm EDT to join us. By participating in the challenge, you have a chance to win a $15 ODBD Gift Certificate good towards the purchase of stamps in the “stamps column” on the ODBD website, or to be spotlighted on the ODBD Blog at our next challenge. The random prize winner will be posted on our next challenge post. Hope you can join us this week! Thanks so much for stopping by! Gorgeous card Gracie! I love the colours you chose and how clever to fold the butterfly in half 🙂 Love the layout and the pearls and rhinestones that you added too! Love how you folded the butterfly in half! 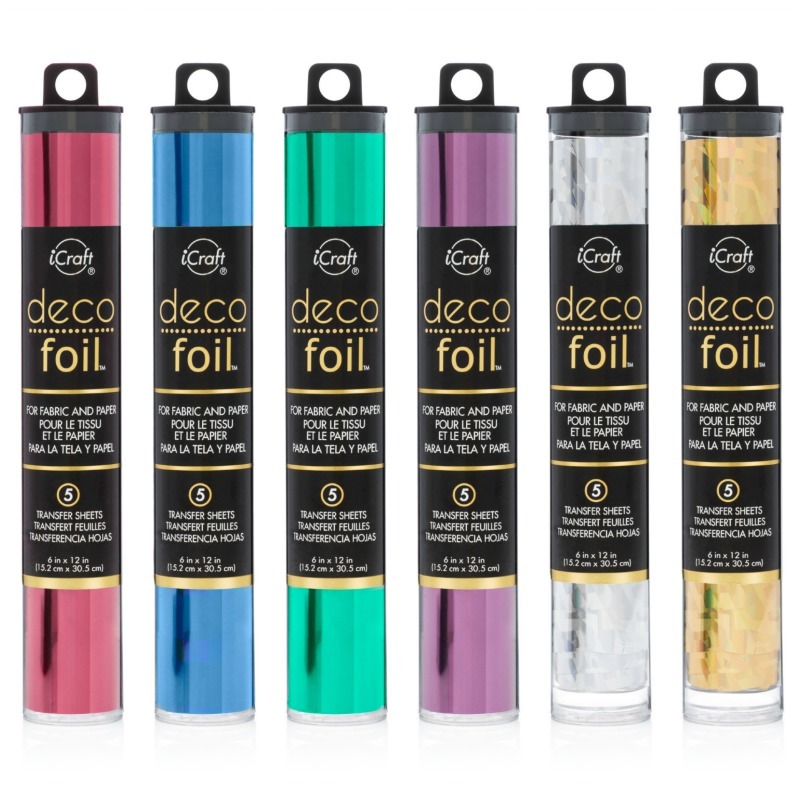 The colors work so well together – but then I'm not surprised – you have an eye for these things. Have a great week! Love the gorgeous pink you used on your card! 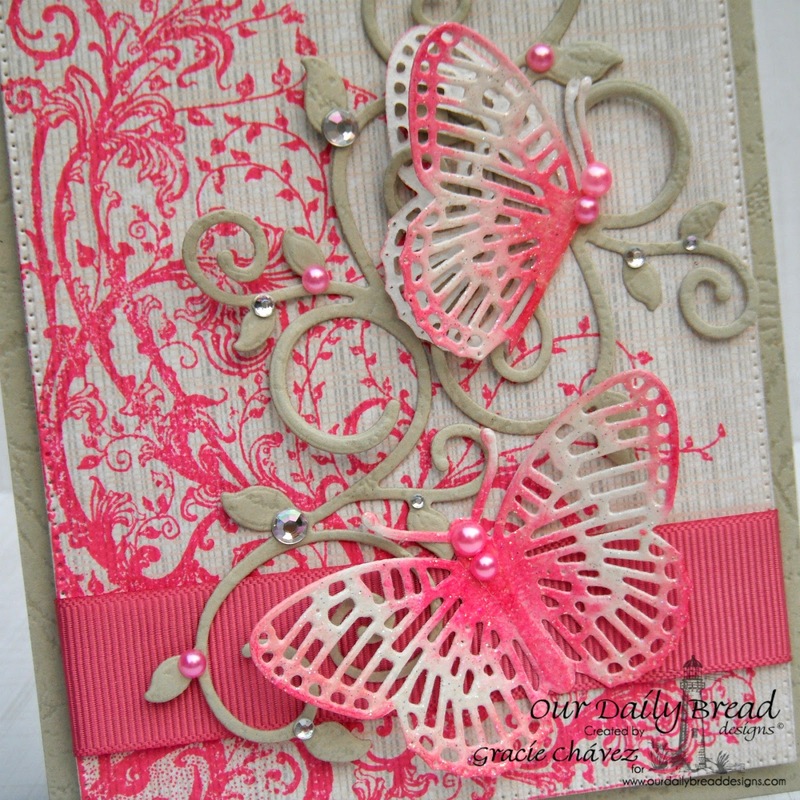 That flourish bg is beautiful and your butterflies are perfect with the pink sponging!! Love the little pink pearls too and the Fancy Foliage flourishes! I that a kind of light gray stock? hard to tell on my computer but it is really pretty with the pink! How beautiful, Gracie, and I too love the folded butterfly (a fluttering). And what a lovely color combination and great layout! Stunning card, sweet friend! Hugs! What a stunning card Gracie!! I just love the variegated butterflies with the pink and white and your butterfly folded as if it were fluttering. Gorgeous design my friend! Beautiful card, Gracie. Love the layout and the pretty colours you used. Gorgeous butterflies! Oh so bright and colorful! Just perfect for butterflies and I like the way you get two butterflies out of that die!!!! So smart!! !